General dentistry combines prevention, diagnosis and a variety of dental procedures to ensure your teeth, gums and mouth are healthy. At MDCS, we cater to patients of almost any age and we’re a comprehensive practice meaning everyone in the family, from children to grandparents, can receive coordinated care under one roof. In fact, we’re proud to have worked with several generations of the same family! With our knowledgeable dentists and staff, advanced technology and techniques and focus on prevention, education and minimally-invasive treatments, we can help you enjoy a sparkling smile. We offer flexible scheduling, sedation dentistry options for a painless experience and work to accommodate any financial situation. The MDCS team is friendly, positive and compassionate and our office features all of the conveniences of home – plus a few extras – so you’ll feel at ease as we put you on the path to outstanding oral health. 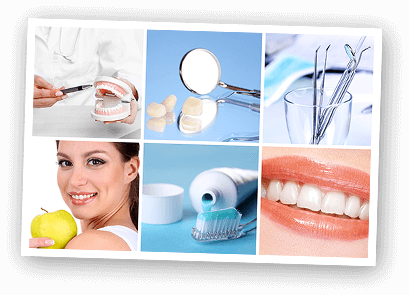 Keep tooth decay, oral disease and more extensive treatments at bay with our full range of preventative services. Our experts can prevent, diagnose and treat gum disease before it leads to more serious dental and health issues. If treatment is necessary, we’ll restore your smile with comfortable, conservative and effective procedures. Let us be your new dental home.